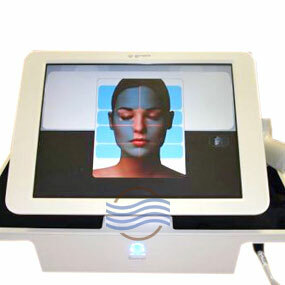 Cosmetic Laser Warehouse is one of the largest aftermarket suppliers for Syneron laser equipment. We always have inventory for the most popular models of Syneron systems on the market today. 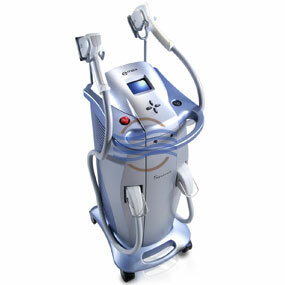 We carry substantial inventory for VelaShape I and the VelaShape II cellulite reduction systems. 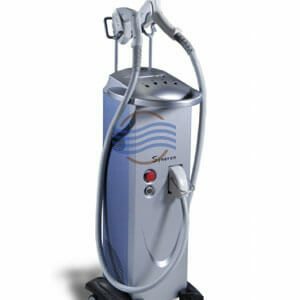 We also carry all of Syneron’s elōs lasers, such as the eMatrix, eMax, eLight and eLaser along with older models such as the Galaxy, Aurora and Comet. If you are looking for additional Syneron applicators for your existing equipment, we have hundreds of handpieces in stock and ready to ship. All of our equipment has undergone extensive quality control checks and certified by our laser technician specialists. If you don’t see a particular model Syneron machine listed, don’t hesitate to give us a call at 954.254.4612.